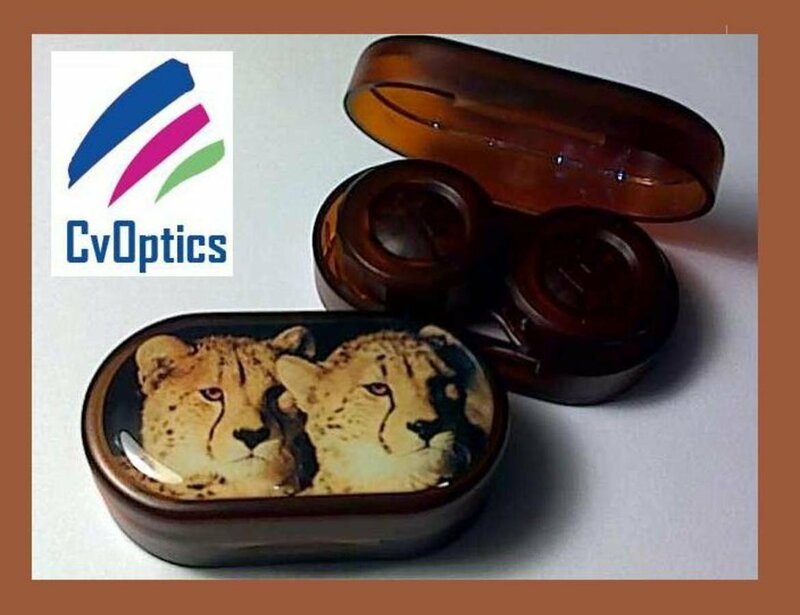 Showcase this screw top contact lens soaking case with the wonderful picture of two cheetahs on it to all your customers. This endangered animal is beloved by many and will be a hit with a certain portion of your customer base. 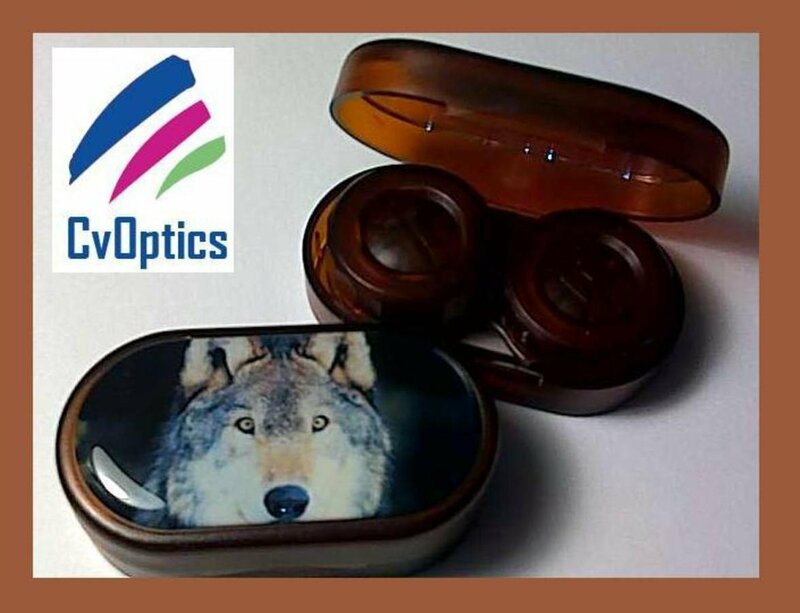 Add these to your selection of contact lense accessories.